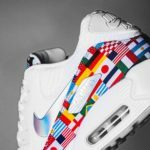 Nike is issuing a new Air Max 90 in honor of the 2018 FIFA World Cup Tournament, which starts on June 14. 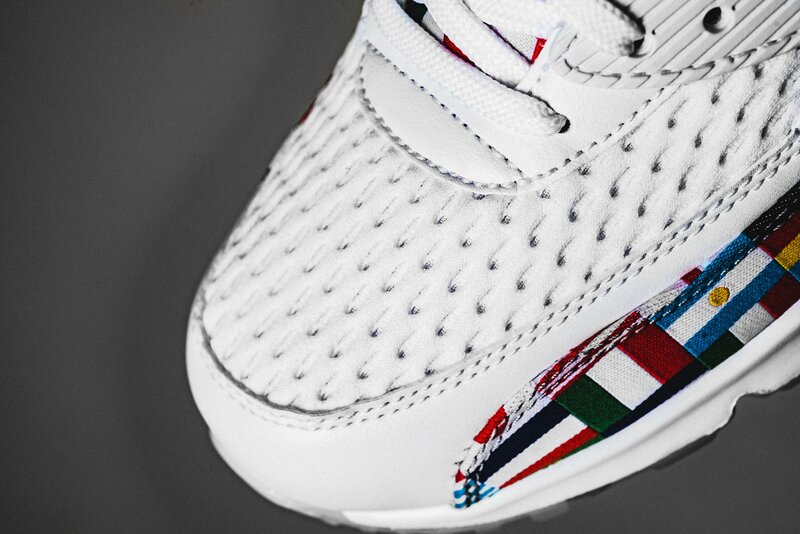 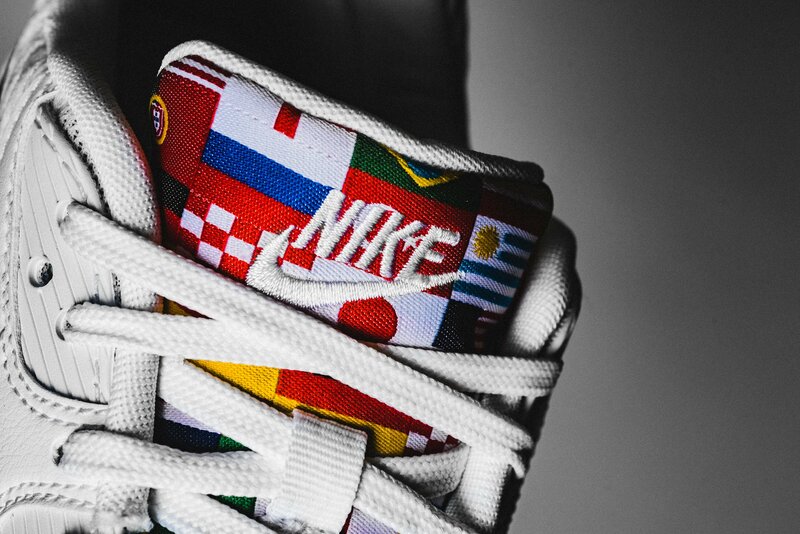 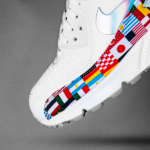 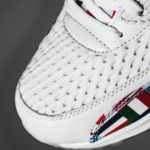 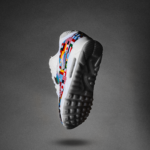 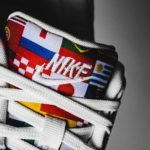 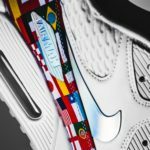 Called the One World (International Flag) the runner will feature an all white upper, highlighted on the tongues and mudguard with various flags of countries from across the world. 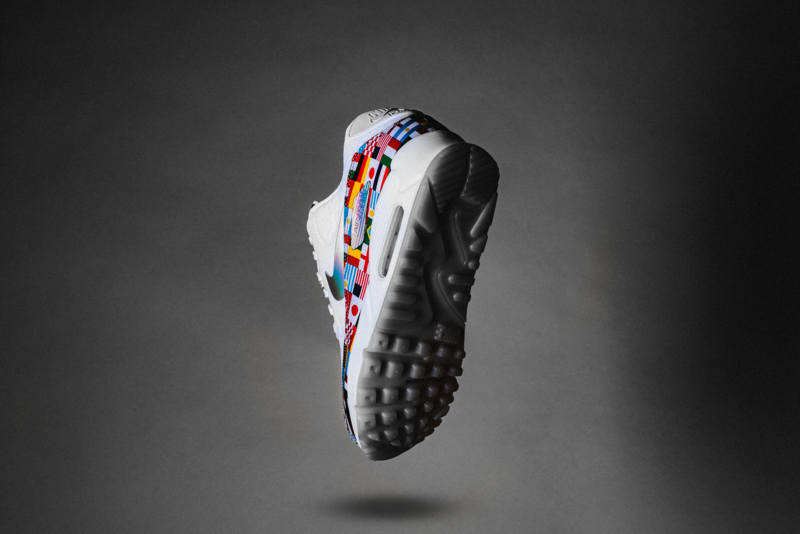 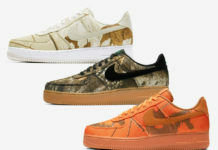 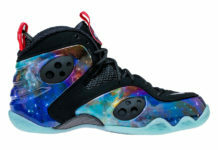 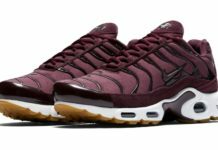 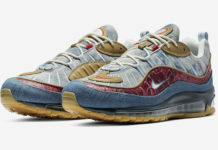 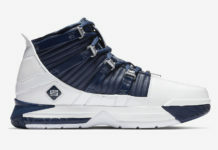 Completed with a white midsole, Air Max cushioning in the heel, iridescent Swoosh branding and a translucent outsole. 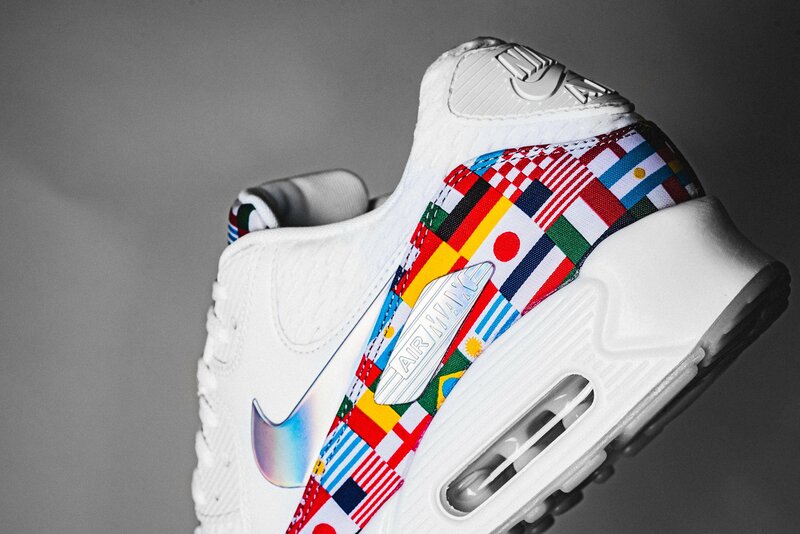 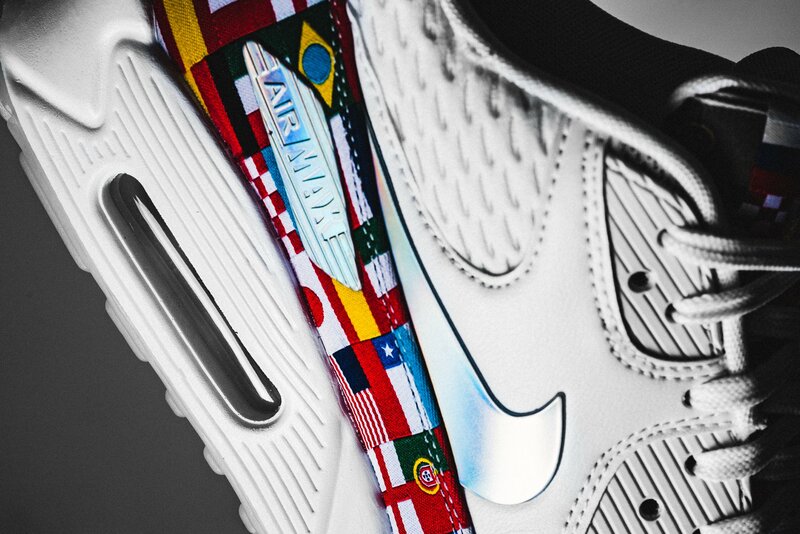 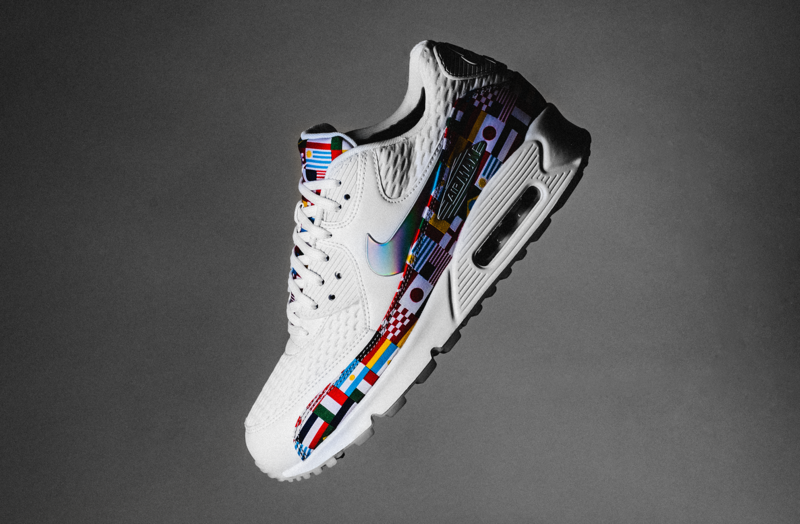 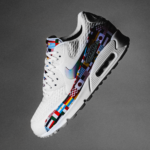 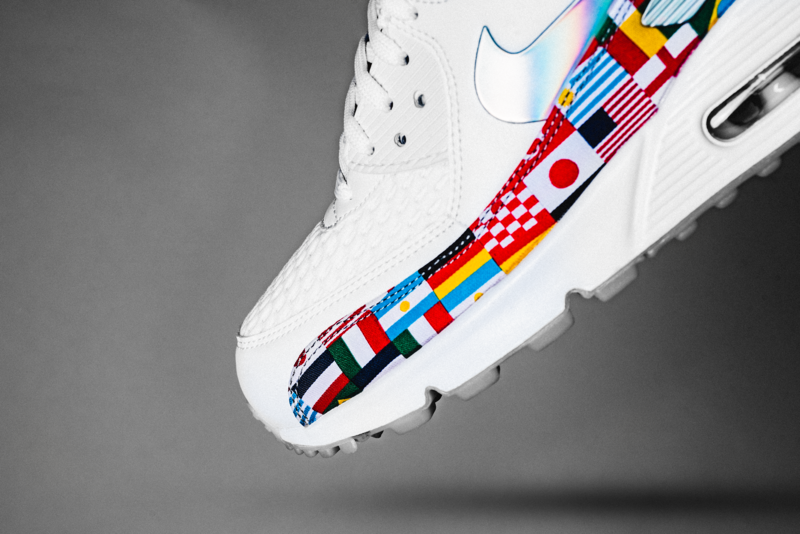 You can pick up the Nike Air Max 90 One World (International Flag) for $140 at select Nike stores and online starting June 14.